Do you have kids and teens with a flair for the dramatic? 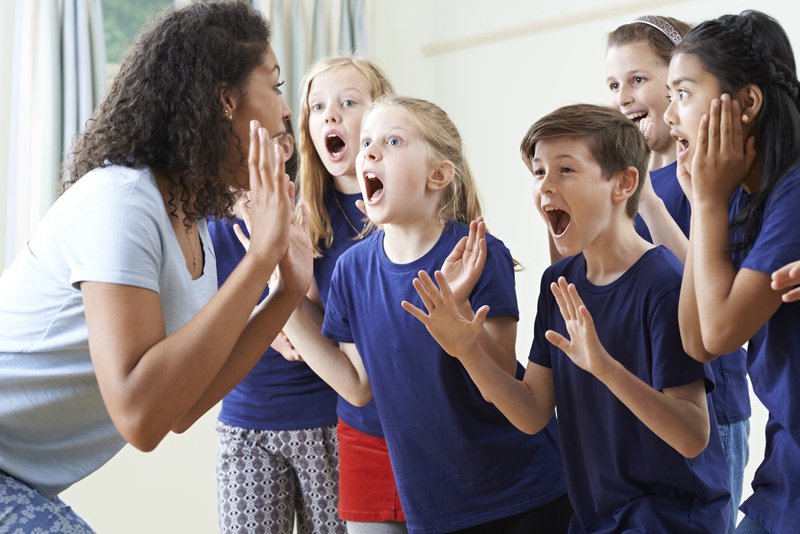 Here at SCERA, we like youth who cause “drama!” SCERA been voted #1 Acting Studio in The Daily Herald’s Best of Utah Valley Poll, and we have weeklong camps during the summer and semester-long classes during the school year. Performance opportunities are always part of the curriculum, so the young actor can show off what they’ve learned! There is a $15 cancellation/drop fee per class.